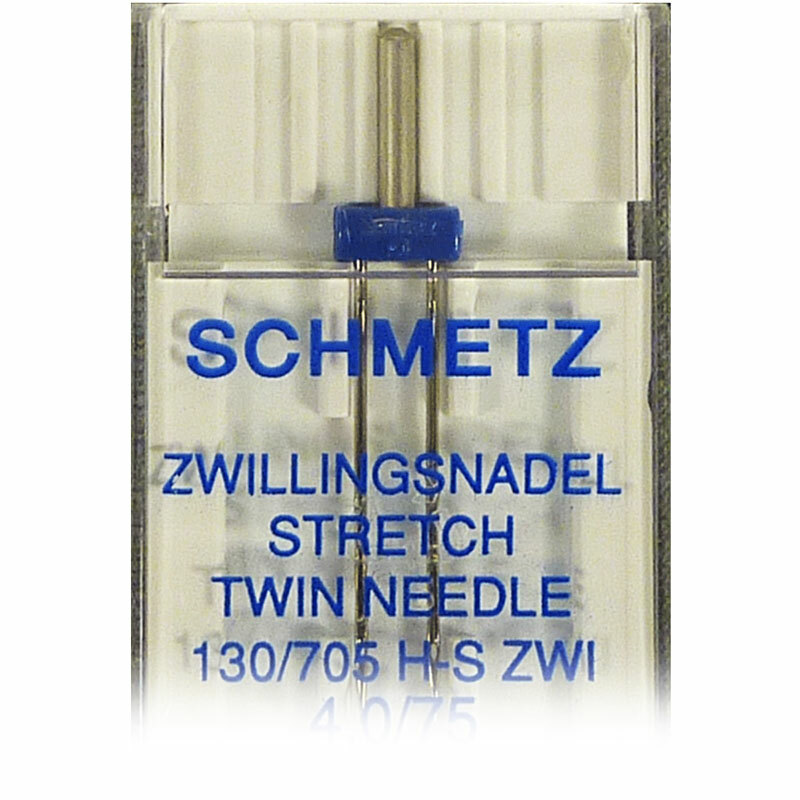 System 130/705 H-S ZWI NE 2,5: Distance 2,5 mm. 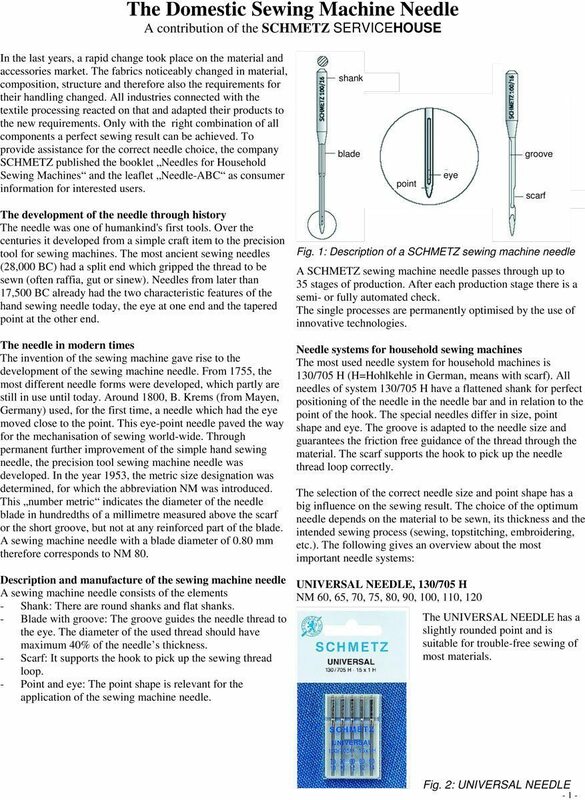 Double needles are actually two needles mounted on one shaft used to create two rows of stitches simultaneiously. 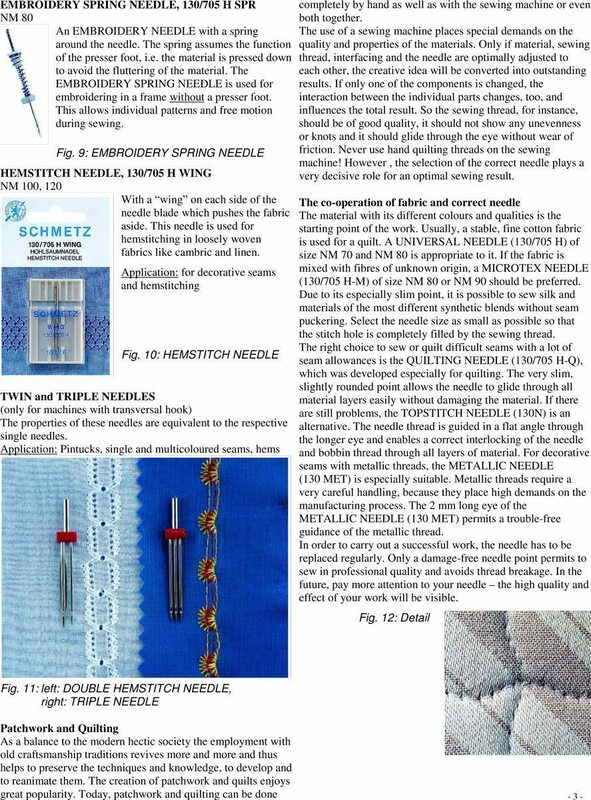 When using a stretch twin needle two spools of thread will be used in the top of the machine. 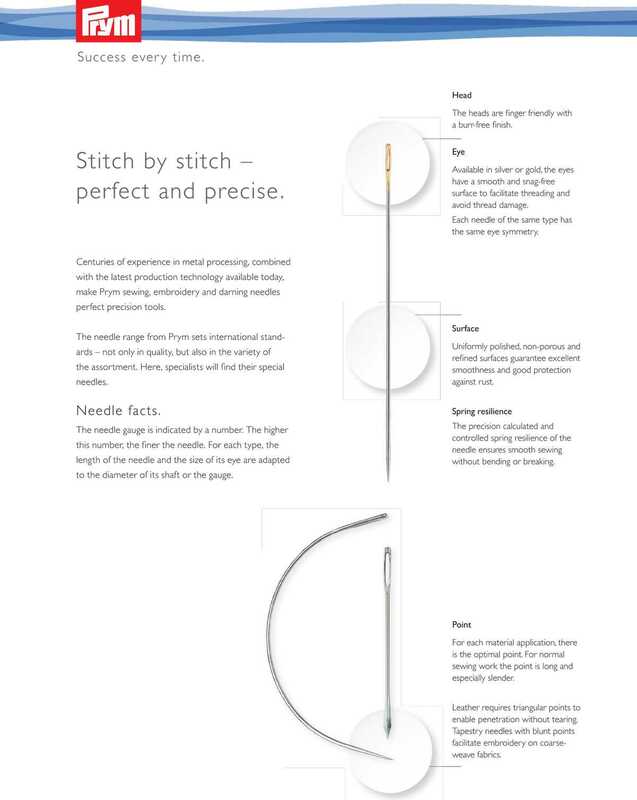 Pass the thread from each one on a different side of the tension discs and thread one into each needle. 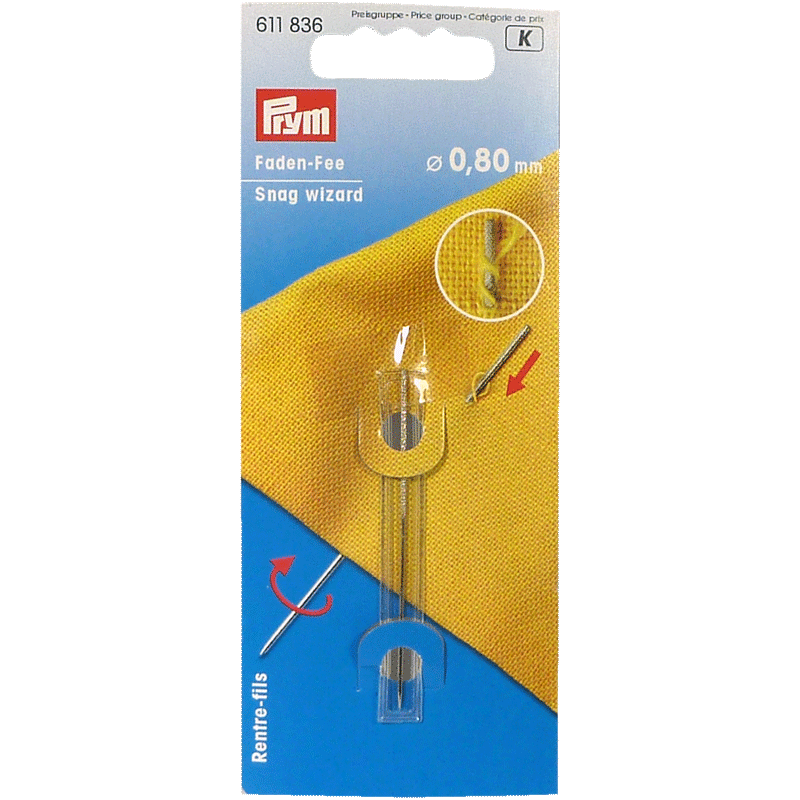 Only one bobbin thread will be used and the stitches will create a double “web” of stitches on the back of the work. 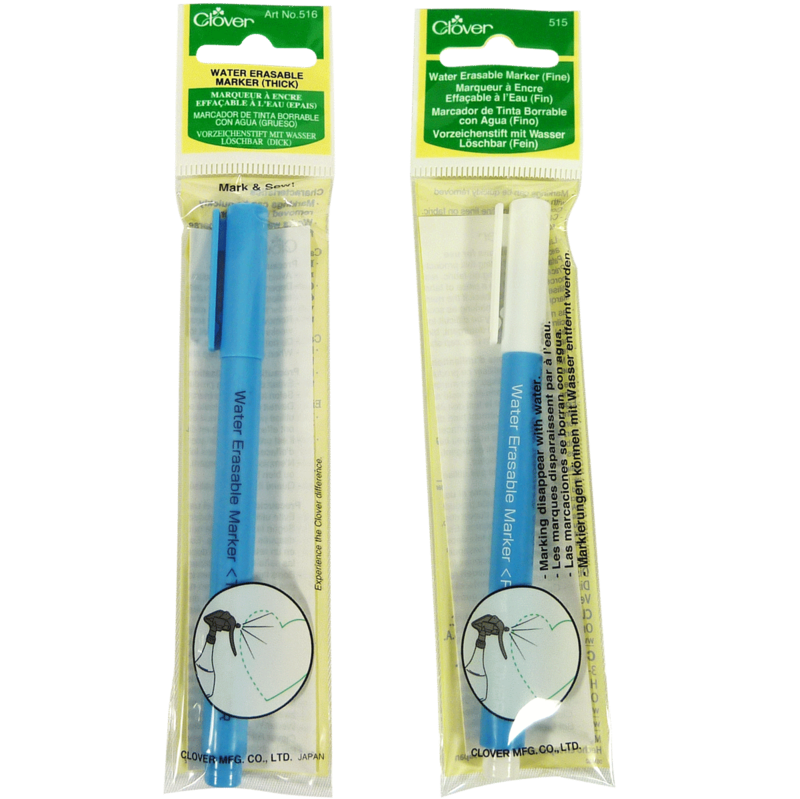 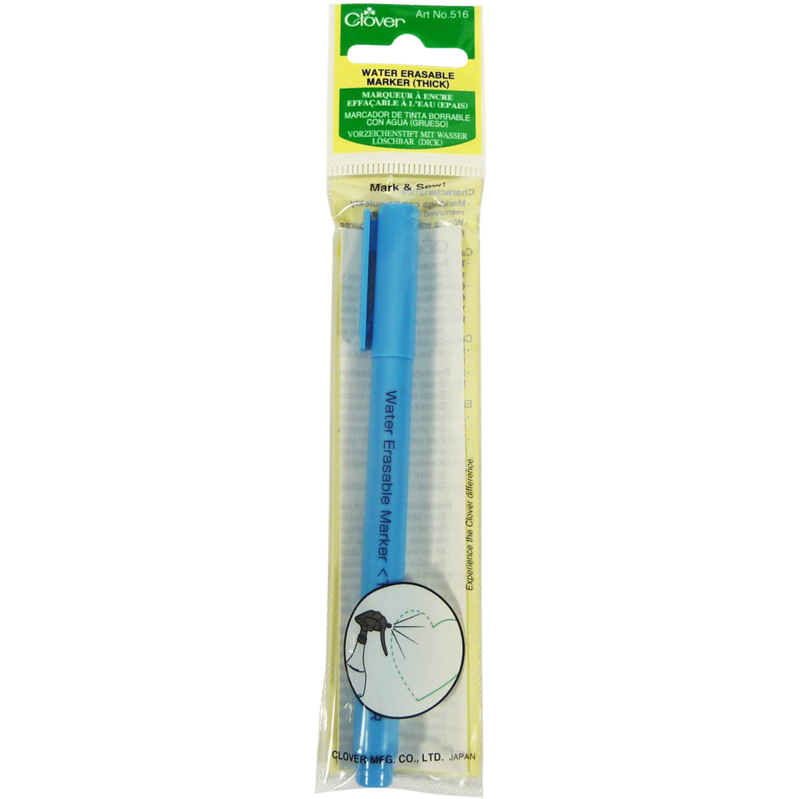 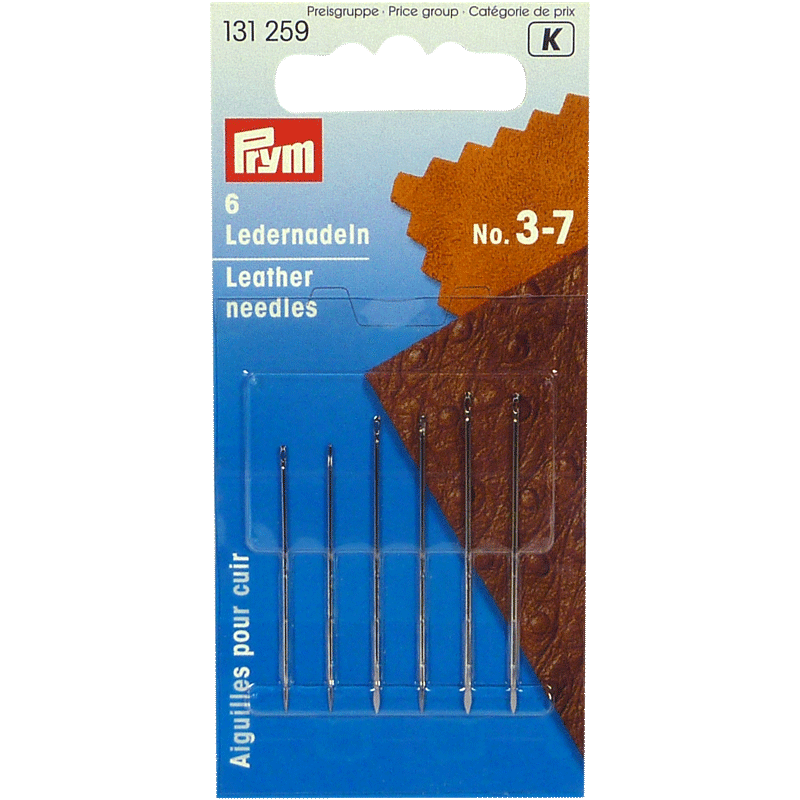 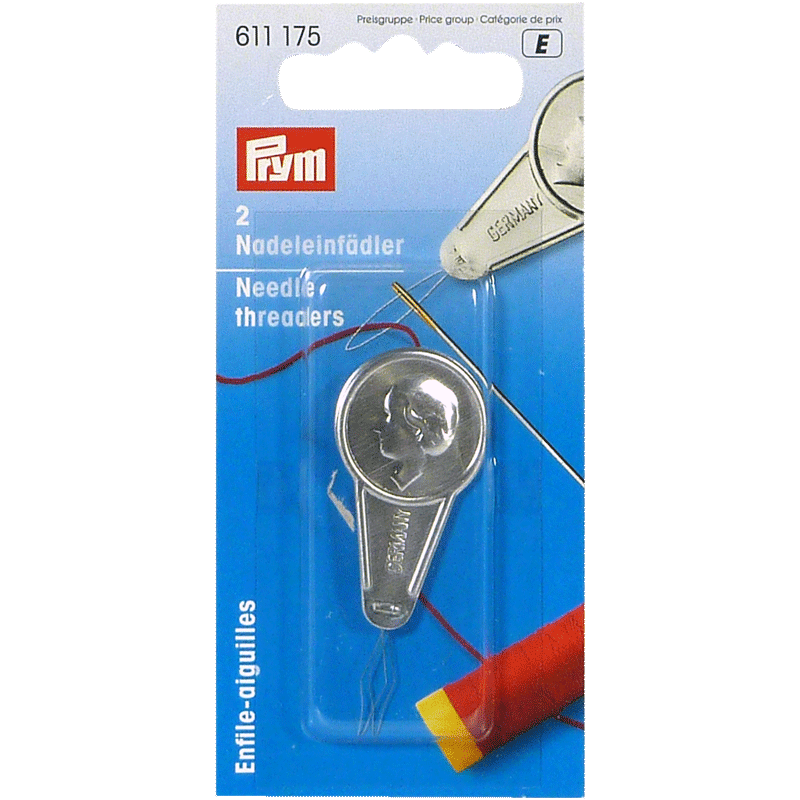 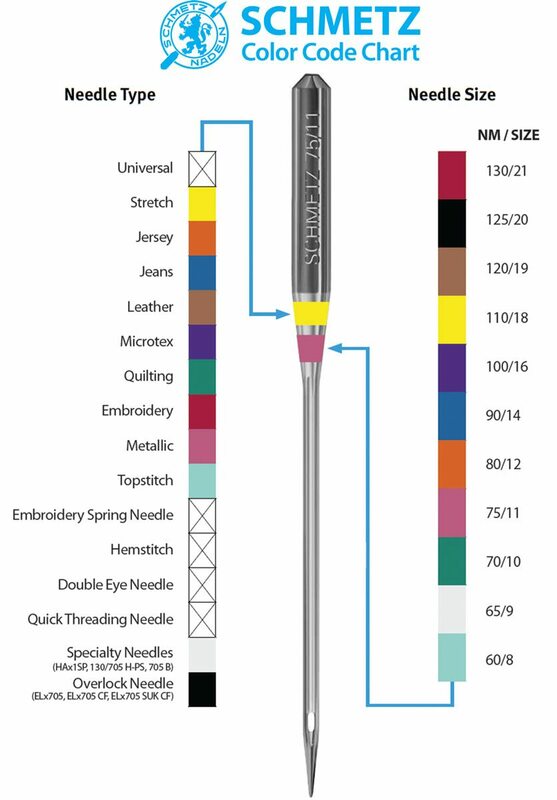 Check to see how you like this under stitching prior to using these needles. 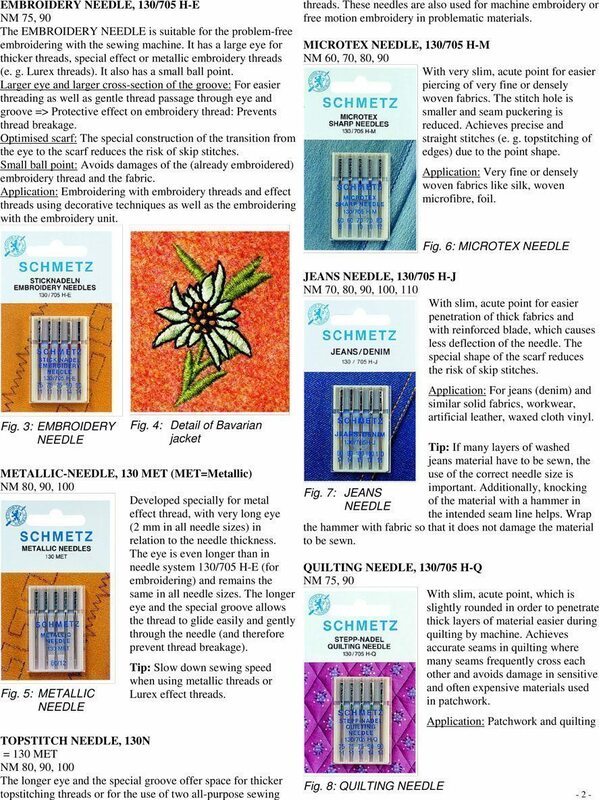 Only for zigzag machines with transversal hook!